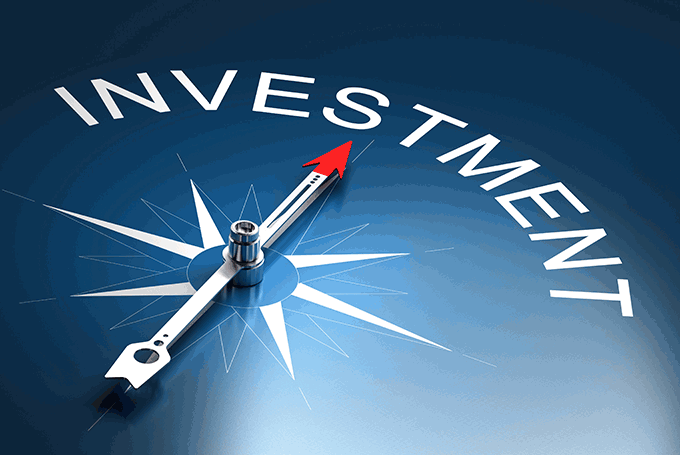 The strategy of Hifund invest is based on active management of a diversified investment portfolio comprising predominantly low-risk instruments with the purpose of achieving consistent, optimal growth through stable interest, stock dividends high yield income and capital gains at limited risk levels, reserving a huge attention to risk management. globally, and through also use of financial derivatives. 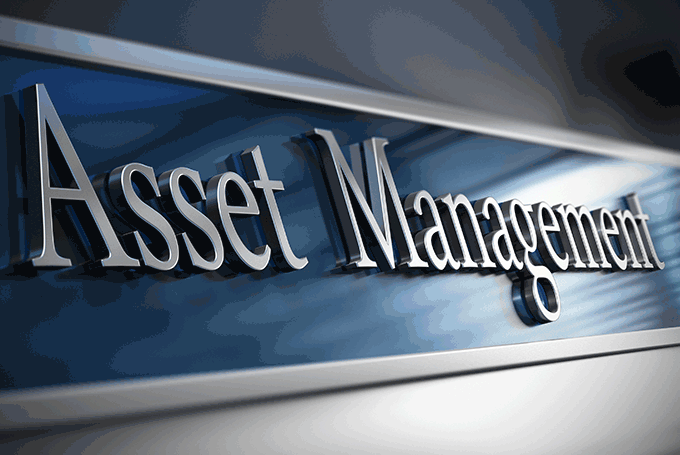 Asset such as physical metals precious and collateral loan, investment vehicles in the agriculture sector, loans securitized P2P in tradable asset, are privileged in our strategy. 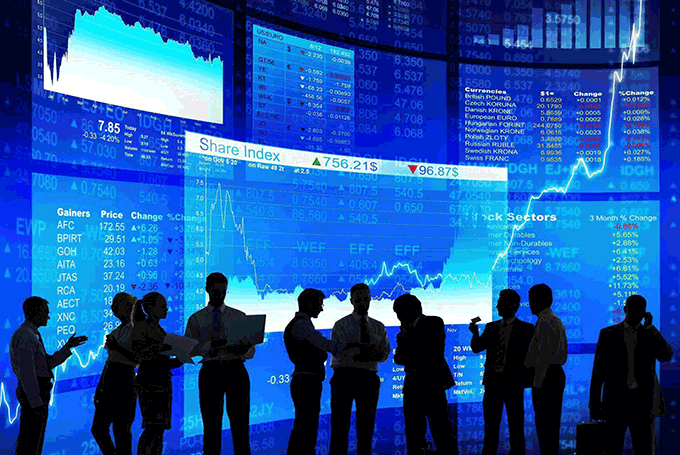 Stock picking from the top yielding and bond high investment grade, remain under our attention. We believe that long-term trends such as ageing populations, an overly indebted world, the market bubbles created from low interest rates too long time, the disruption brought about by technology, are all factors likely to suppress economic growth and inflation. In the next years, a competent asset allocation will be very essential for surviving your saving.